Home Uncategorized	Who Are SAHMs? 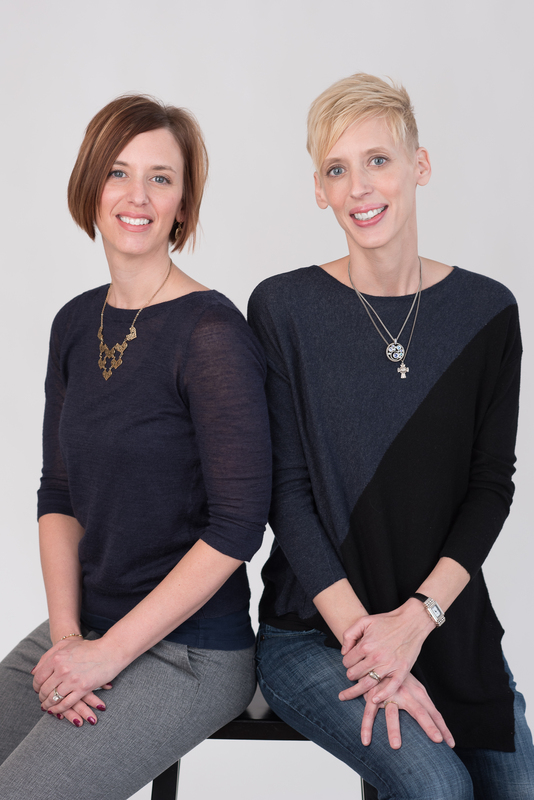 We want to know more about our SAHM readers! At Radical Motherhood, we are curious about other SAHMs. I (Emily) only have a few friends who stay at home with their kids. Most of the women I know are working mothers, and since my kids are in school, it is difficult to find other SAHMs. I wanted to read about other SAHMs like myself, so I did some research (a Google search- not very technical or researchy, I know.) I wanted to read real stories about SAHMs, find out what they think and feel about their lives and their decision to stay at home. I wanted to read about moms like us, moms who love being SAHMs but may still struggle with their identity. I wanted to know who SAHMs are and what makes them tick. How did they become SAHMs? What do they like about being a SAHM? What do they not like about it? I searched for “interviews with SAHMs”, thinking this would yield the results I was looking for. No real-life tales of stay at home motherhood. No moms proclaiming the joy and fulfillment they get from raising their family from home. Just articles telling us how to “get back out there” (and that we lack confidence when we do). I was disappointed, but it made my urge to write this even stronger. Maybe SAHMs aren’t interesting enough to be interviewed (we know that we are). Or maybe we simply don’t have time to write articles or participate in interviews. At any rate, we at RM want to know about you! We want to give SAHMs a voice. Because we are cool, intriguing women and people (other than our husbands and children) should know that. We need you to answer a few questions for us! We want to share your lives with our readers. 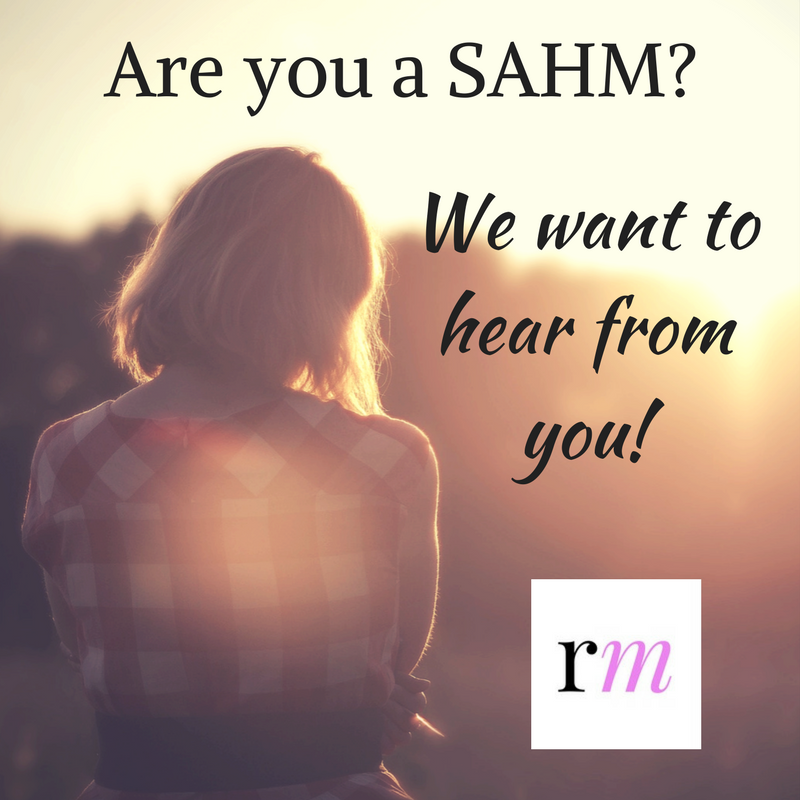 If you consider yourself a SAHM, help us tell the world who you are! How long have you been a SAHM? What prompted you to become a SAHM? Have you had to make sacrifices to be a SAHM (financial, professional, educational)? What is the best thing about being a SAHM? What is the worst thing about being a SAHM? What do you wish people knew about SAHMs? What do you say or do if someone questions your decision to be a SAHM? What advice do you have for someone considering being a SAHM? Comment on this post, go to our Facebook page and comment on our post there, or send us an email at info@radicalmotherhood.com. Your answers will be used for follow-up posts for our series Interviews with Real Moms!